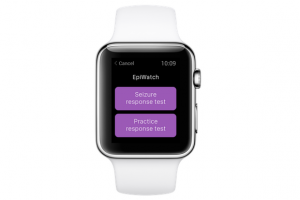 There’s now an Apple watch app for epilepsy that will track seizures and gather data to help with epilepsy research. 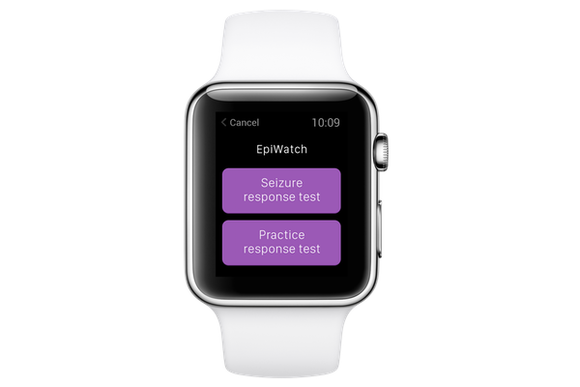 Johns Hopkins researchers have announced EpiWatch, an app designed to collect data from patients with epilepsy before, during, and after their seizures. The app, which runs on Apple Watch and iPhone, uses the open source ResearchKit framework designed by Apple. For patients who experience an aura before their seizures, launching EpiWatch from a complication on the watch face at the first sign of that warning signal will record movements, including falls, and heart rate using the watch’s sensors. The app will also ask patients to play a memory game during the seizure, if possible, to assess cognitive responsiveness. 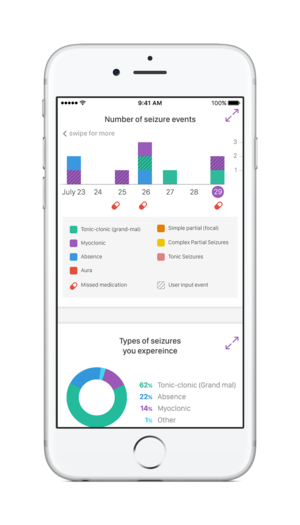 ta on seizures such as requency, duration and severity, there is a potential future feature whereby family members could receive notification if the wearer has a seizure or even push out alerts when the watch senses an onset seizure. Those features are still a little way off, for now the app will be used to collect data for the study and used by researchers to try to better understand epilepsy. © 2019 Epilepsy.com.au. All rights reserved.